My goodness, where did October go? How time whizzes by without us noticing and suddenly a year has slipped passed. 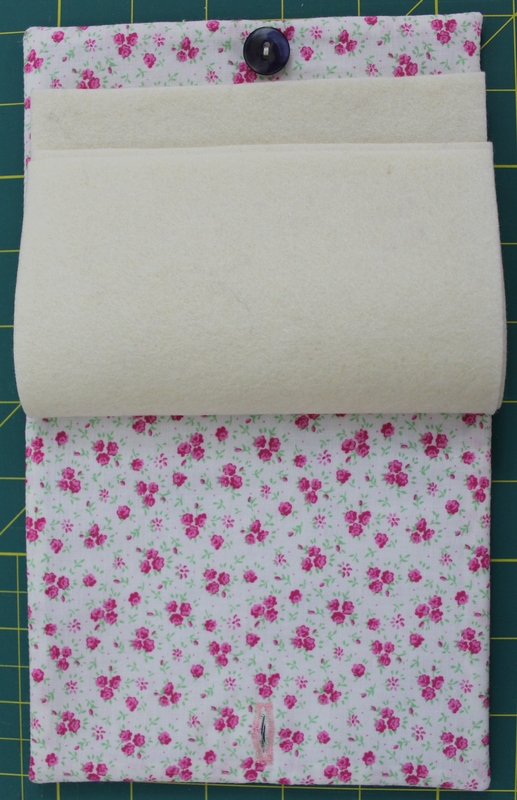 Last year my neighbour’s little girl E started taking an interest in my sewing activities and quite often would come and stand beside me and watch me using my sewing machine as I made quilts and clothes. She would chatter on as little girls are apt to do and one day she asked me if she could have a go….. So I made a compromise and suggested she had a go at hand sewing. 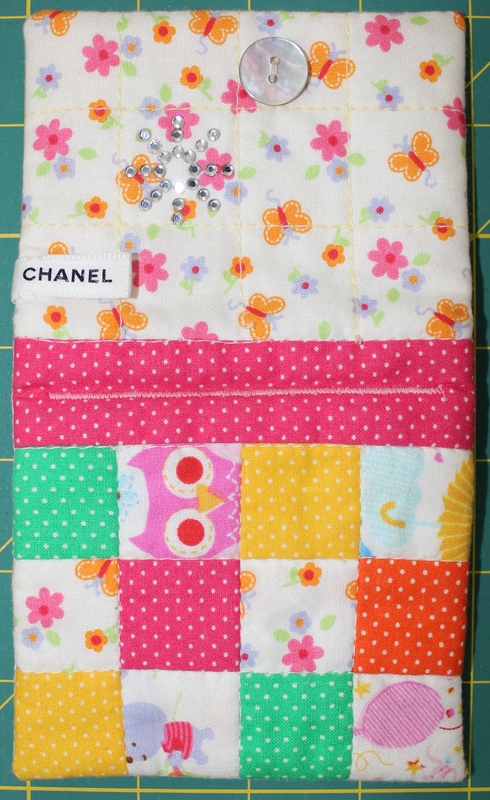 I prepared a little project for her using brightly coloured embroidery threads, aida fabric and a “safe” ish sewing needle. As I expected, she tangled herself up in it but she had a lovely time just sitting with me and enjoying the creative journey. 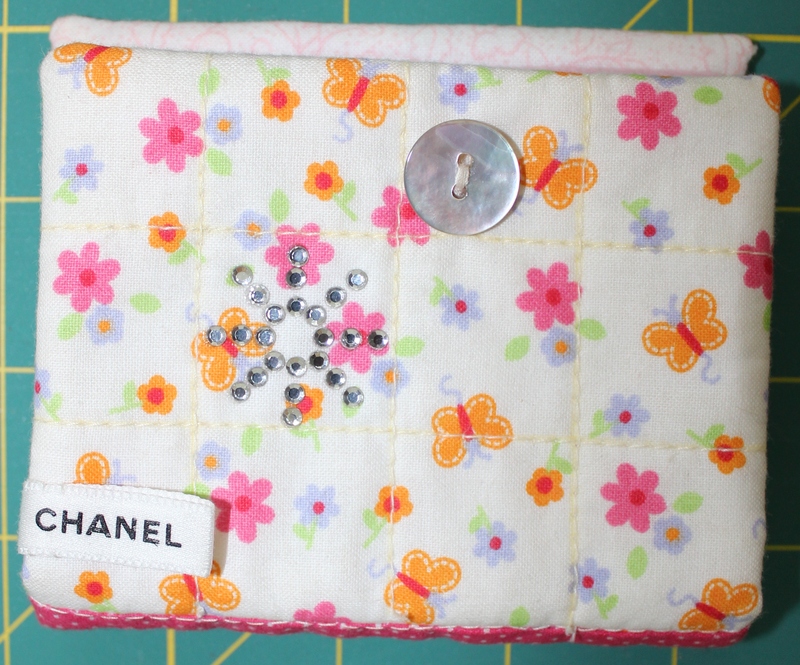 I was so pleased to see that she was genuinely interested in the craft that put together a little sewing kit for her birthday and made her a needle book to go with it. Later, I was thrilled to discover that E was sewing with her Grandmother as well. 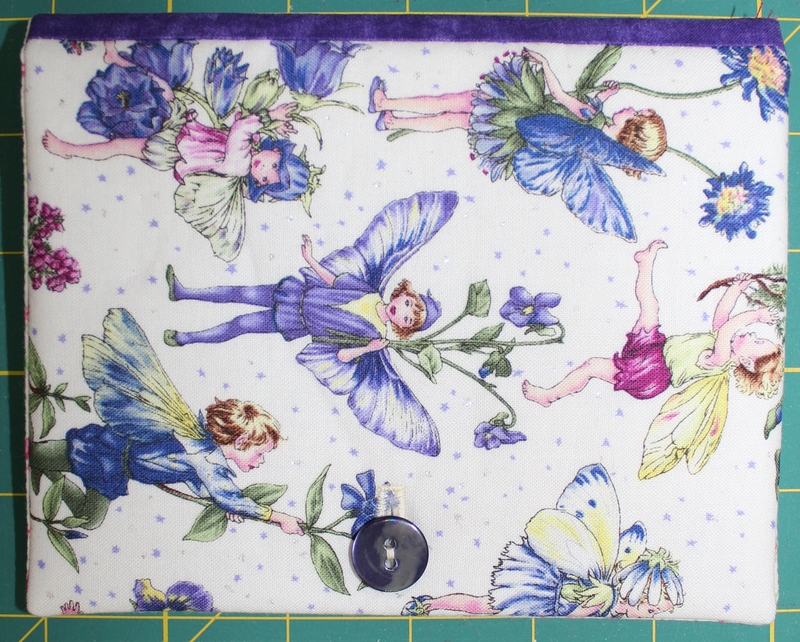 A couple of weeks ago I had another visitation as I was sewing and E reminded me that her birthday was coming up soon as asked me if I would make her another needle book. I fully expected to hear that she had lost it, but no! It lives permanently at Granny’s 🙂 and she wanted one for home. 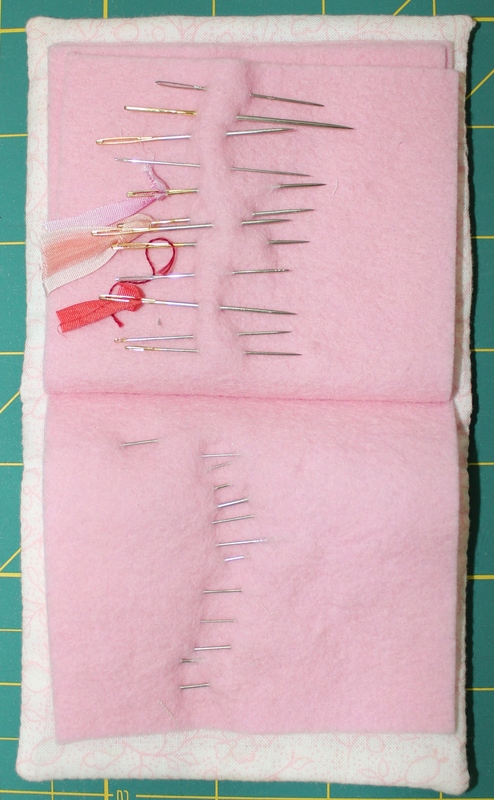 Below are pictures of my old and rather battered needle book. If you like these you can make your own by going to Nana Company.